SportPesa is Africa’s no. 1 Sport betting platform and Official sponsor of the SportPesa Premier league in Kenya. We provide over 500 games daily for betting, to maximize on one's passion for sports at the same time ensuring that players are greatly rewarded. We provide our customers with a good range of betting opportunities including Football, Basketball, Rugby, Tennis and Cricket for both local and international games. Participants place a bet via SMS to 79079 or online at www.sportpesa.com. They can bet anywhere, before the first whistle of the referee and win instantly, after the last whistle of the referee. The JACKPOT bet is the most rewarding where with a little bet of only Kshs 100, one can win the Jackpot amount that starts at Kshs 10,000,000 and is progressively increasing in each successive week until it is won. NB: One can place several Jackpot bets. 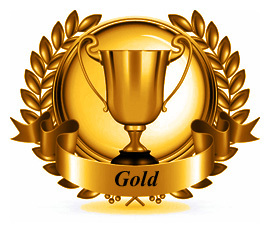 Our customer service is second to none, diligent to serve beyond your expectations, 24/7. 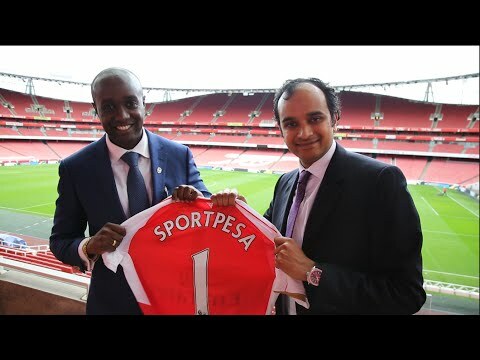 SportPesa, made of winners. At The Company we believe in providing a 'protected entertainment environment'. It is an important part of our overall customer care program. Gambling in a protected environment should be an exciting and pleasurable experience, for adults. We want you to enjoy the Company experience, so please play wisely and within your budget. (c) If you want to have a break from gambling you can use our self- exclusion option by emailing us at exclusion@sportpesa.com with details of the account you have opened with us. The Company will then close your account(s) for a period of 3 months, during which time it will not be possible for the account(s) to be re-opened for any reason.